On Sunday mornings our youth gather for a time of fellowship and donuts. Afterwards, they have a time of teaching using our Orange Curriculum and then separate into age groups for discussion and prayer. At FMC, we want to give students weekly hands on ministry opportunities where they can experience God working through them to make a difference. That's why on Sunday mornings, youth are encouraged to serve in various areas around the church. These areas include serving as a greeter at the church entrances, usher, or assist with sound and production during worship. Students may also serve at Kids Worship at 9:30am or 11am. Options include Assistant Small Group Leaders, the Welcome Team, and Tech team. For more information about Student Serve, contact Ruth Ann Person at . 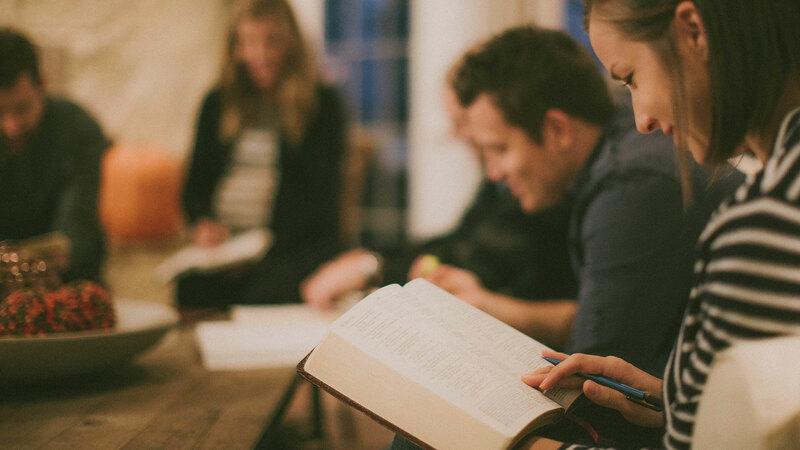 Upper Room Student Ministry - 5:30 p.m. to 7:30 p.m.
On Sunday nights students will share a meal together, followed by a game or activity, amazing worship, dynamic teaching, and small group discussion. This program is for students 7-12th grades. Grow with God and Others! Children: Kid’s Worship at 9:30 a.m & 11:00 a.m.
Students: Sundays at 9:30 a.m. 5:30 p.m. Adults: Sunday School at 9:45 a.m. 11:00 a.m.